Why Won't My Heater Turn On? Can You Qualify for Ygrene Financing? Air conditioning is of primary importance in Florida, and Air On Demand prides itself on delivering the most reliable cooling services in the area for more than 10 years. We also provide heating and indoor air quality services, and take pride in our focus on green solutions and developing new technology. If you live in Pinecrest, FL and require HVAC services of any kind, whether for your home or business, we are the company to call. An air conditioning is a finely–tuned piece of equipment that must be properly installed and rigorously maintained to work properly through the worst that the summer heat has to offer. 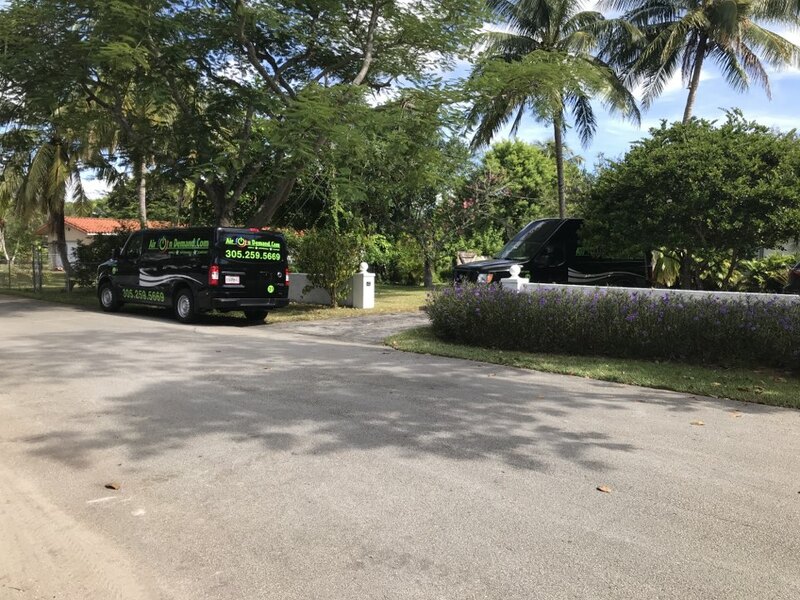 If you live in Pinecrest, and are in need of a new air conditioner or service to keep your current one running at its best, call Air On Demand, one of the region’s most trusted providers of cooling services. When you are in the market for a new AC system for a home, give us a call for quality air conditioning installation. We will help you from the start with finding the right size and type of unit to match your household’s cooling needs, and then have the new system installed quickly but carefully so that it will provide you with years of trouble–free and energy–conserving operation. Air conditioning systems work hard to keep a home cool, which is why even the finest equipment might occasionally have problems. When you need air conditioning repair services in Pinecrest, FL, call our technicians. We have many years of experience repairing all types of air conditioners, and our cooling specialists will be able to quickly diagnose and fix any problems. Did you know that Air On Demand offers air conditioning maintenance plans to Pinecrest, FL and the surrounding area? Having a maintenance plan helps to keep your air conditioner clean and tuned–up for year–round performance. Choose from one of our different air conditioning maintenance plans to best fit your needs. You will benefit from regular service, helping to avoid the needs for more intensive AC repair services. Plus, as a member you will receive a discount on all service, priority scheduling and more! Is your aging air conditioner finally reaching a point where it struggles every day just to maintain an adequate temperature? Have the bills to run it started to skyrocket? Or has the system just finally broken down for the last time? You only have to give us a call and ask for an air conditioning replacement, and we will take care of replacing the failing AC with a new system that will work even better than the old one did when it was new. A thermostat is an essential part of any cooling system; it’s where you communicate with and control the AC. But people often take the operation of thermostats for granted. When a thermostat starts to malfunction, you need to call on our team for repairs before you lose your cooling entirely. You can also turn to us for upgrades to new technology for thermostats that will increase comfort and energy efficiency. 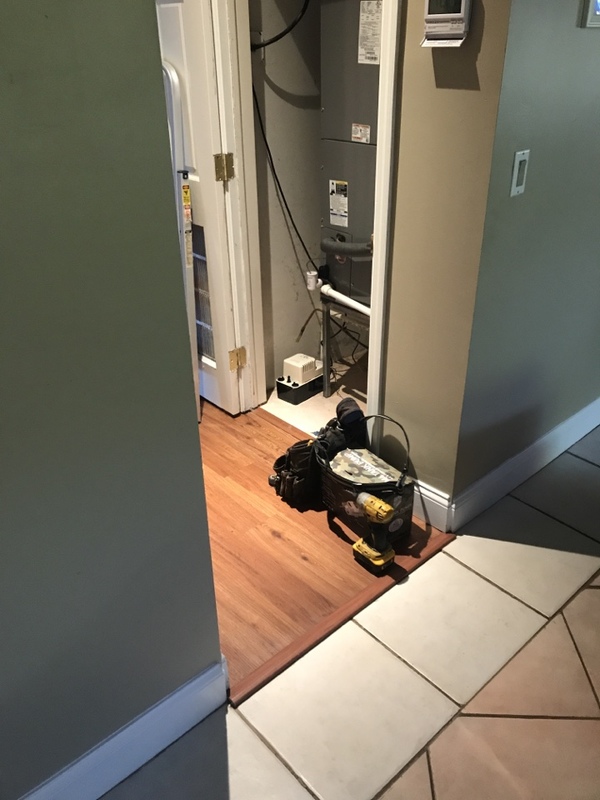 While heating may not be at the top of your priority list in a warm place like Pinecrest, having a reliable heating system in place is still important, as is making sure that only professionals provide all the services required to keep them running. Call Air On Demand today to learn more about the heating solutions we recommend and the maintenance and repair services we offer in the area. You don’t want to switch your heater on during that first day of the cold season only to discover that it isn’t working right. If you detect any issues with the way your heating system is operating, don’t hesitate to give us a call for our heating repair service. Our repair technicians will find the source of the problem and provide a swift and effective remedy so you can have your warm indoors back once more. Finance Your HVAC Upgrades in Pinecrest, FL with Ygrene Works! We’ve teamed up with Ygrene to help homeowners throughout the area boost HVAC energy efficiency in their homes. As a certified Ygrene contractor, you can count on us to help you choose the right energy efficiency upgrades for your needs. Give us a call to learn more about your Pinecrest Ygrene financing options. With this great program, you won’t even need to put any money down in order to get your HVAC upgrades 100% financed. Start saving money without sacrificing comfort. Indoor air quality is a serious issue if you live in Pinecrest, FL and have high–grade insulation installed to reduce cooling loss on particularly hot days. This heavy heat seal will make it more difficult for fresh air to circulate through your house, and the air quality will drop. 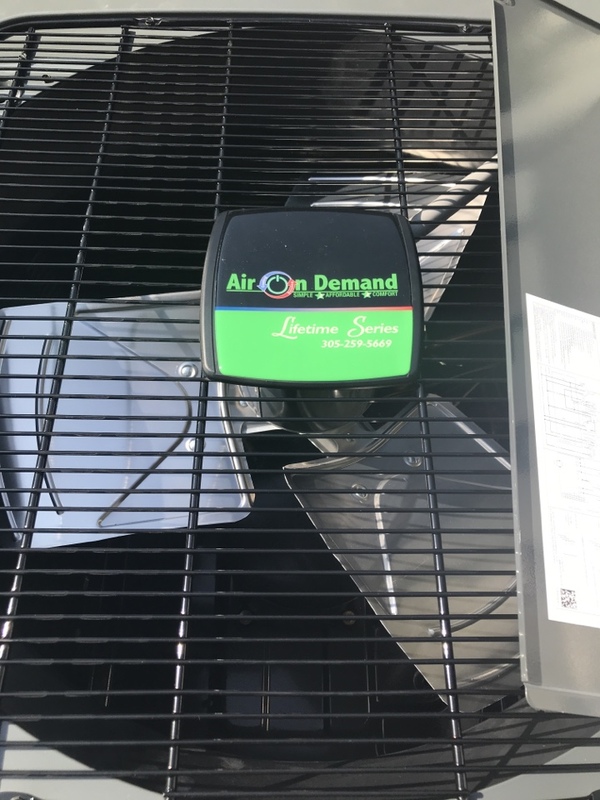 Air On Demand installs and repairs high quality air cleaners and purifiers, from manufacturers like RGF and Amana, to help provide healthier air for your household. If you are concerned about your indoor air quality, call us today for a consultation. One of the easiest, but also most effective, methods of removing pollutants from your home’s air is to use air filters that are integrated into your HVAC system. Our indoor air quality specialists can provide you with this service, as well as regular maintenance, so that most of the harmful particles are filtered from your house’s air. For the next level of indoor air quality, we recommend you call us about air cleaners and air purifiers. Using ionization and other powered methods of removing pollutants from the air, these systems can clean minute particles that standard filters may not affect. Contact us today to find out more about how we can install and service air purifiers and air cleaners in your home. 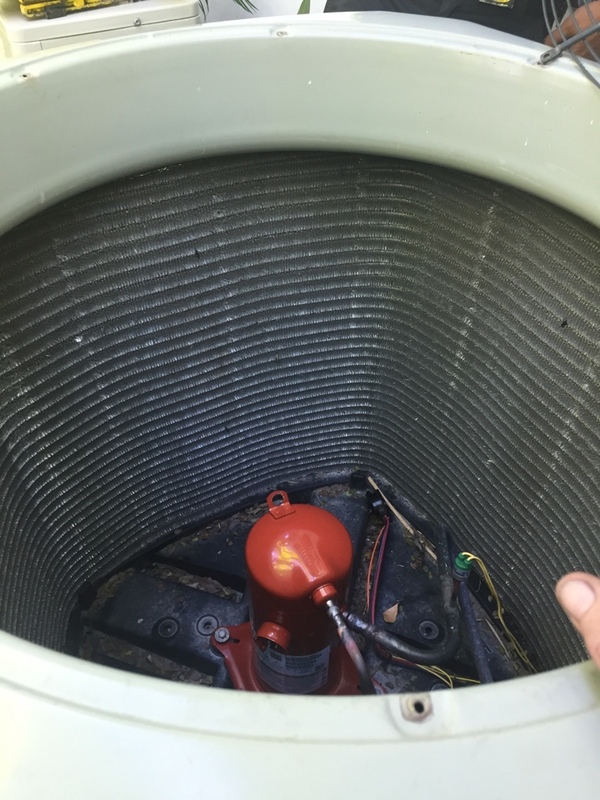 If you have a forced air–system for your air conditioner or heater, your ductwork should be maintained as often and as thoroughly as any other component of an HVAC system. Air On Demand offers professional duct cleaning services in Pinecrest, FL and the surrounding area so that you can improve your indoor air year–round. Mike will gonthe extra mile to make things perfect! We have a maintenance contract with Air On Demand and are very satisfied with their service. Sylvester Gibson checked our 3 AC units, took the necessary time to do a great job. We were very happy with his work. Adam and his gang did a great job replacing two units in my house within a day of them finally giving up the ghost. They showed up on-time and did an outstanding job, were professional, courteous and clean. Great job and would highly recommend them.